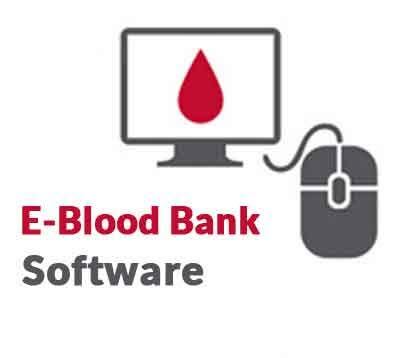 Guwahati: Assam Health Minister Himanta Biswa Sarma launched an e-blood bank software which will interconnect all blood banks located at different places of the state and help maintain a centralised database. “The e-blood bank software will help in establishing transparency of process and keep track of accountability of blood bank officers while discharging their duties,” Sarma said while launching the software on the occasion of World AIDS Day. The system will ensure safety and accessibility of blood to citizens in minimal processing time and manage the entire process from collection, from donors, till issuing of blood units. Also, people can know about blood availability in blood banks through a web portal. The system will have the facility to be integrated with other websites and applications so that important data can be shared all across, the minister said. The software has advanced features like blood bag tracking through barcode reading, blood bag testing, donor relationship module, e-donor card generation, bio-metric device for donor identification among other.